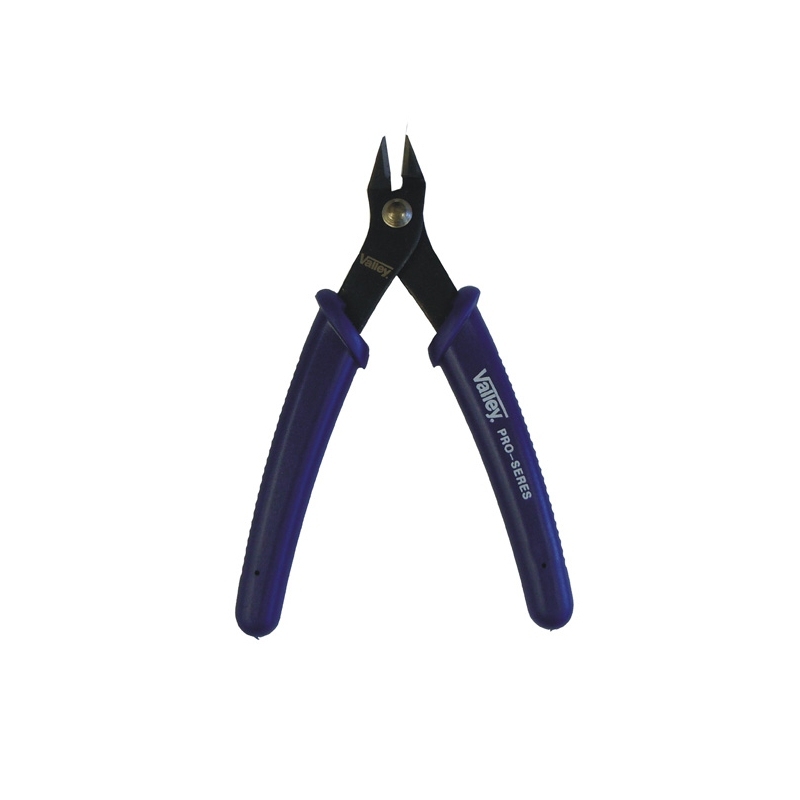 > Tools>Pliers & Cutters>Slim Profile Mini Diagonal Cutting Pliers, 5"
Slim Profile Mini Diagonal Cutting Pliers, 5"
Slim profile diagonal cutting pliers allow you to get into tight spaces and snip zip ties, wire, and much more, making this tool easy to use. An economical, all purpose tool that is always important to have. 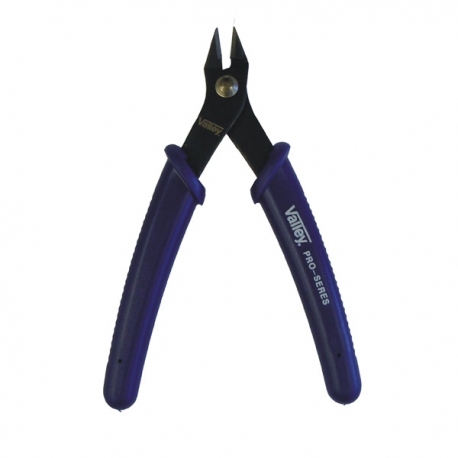 Features soft vinyl rubber handle, high carbon steel construction, and precision machined blades. 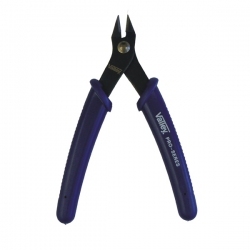 Path: Home > Tools > Pliers & Cutters > Slim Profile Mini Diagonal Cutting Pliers, 5"